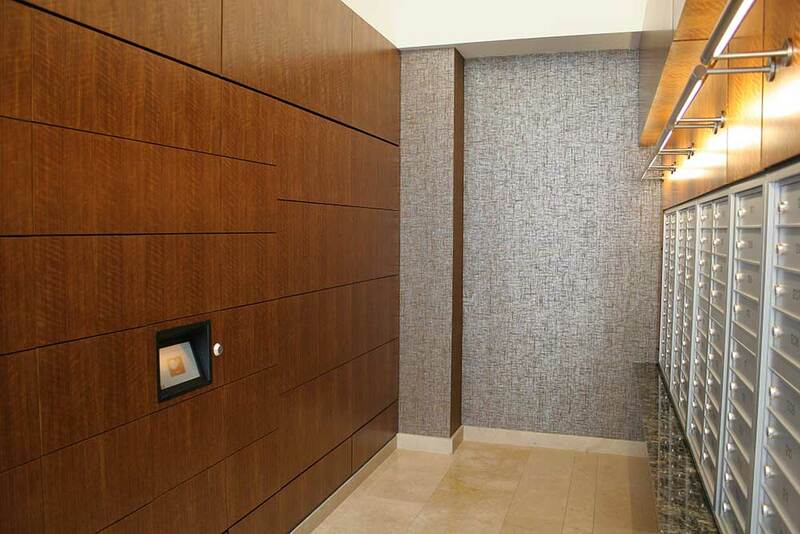 At Bradford Systems, we want to find the locker system that best suits your needs and budget, which is why our Smart Locker consultants will carefully assess your package volume, listen to your unique needs, and find you the best solution. You deliver to your customers every day. Let us deliver for you. 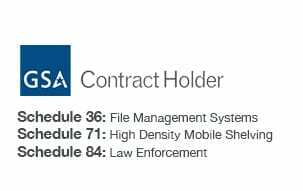 The Smart Locker System features state-of-the-art locking devices, a modular locker design, and system software to offer you secure, efficient, accountable, and convenient package delivery and auditable asset storage. 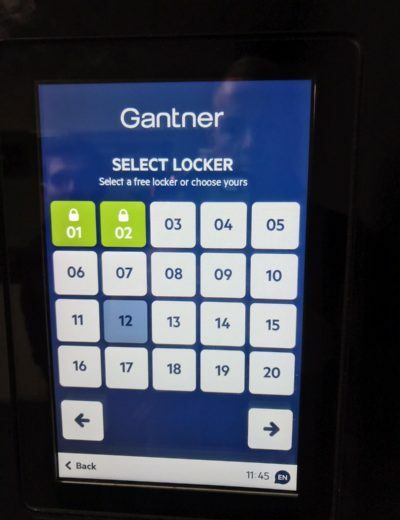 Our unique software system gives users 24-hour access to their lockers and the ability to track deliveries remotely. 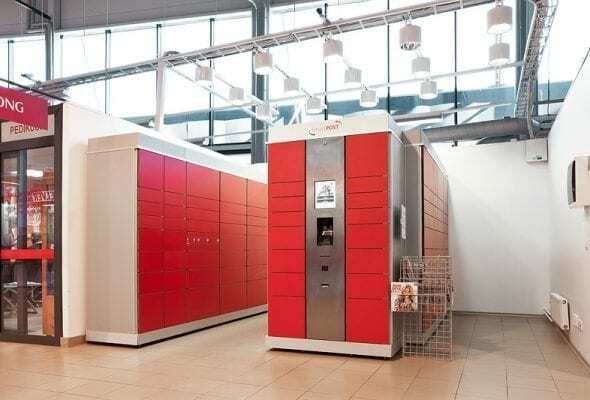 Smart Lockers streamline corporate mail centers to improve both security and deliverability of parcels. 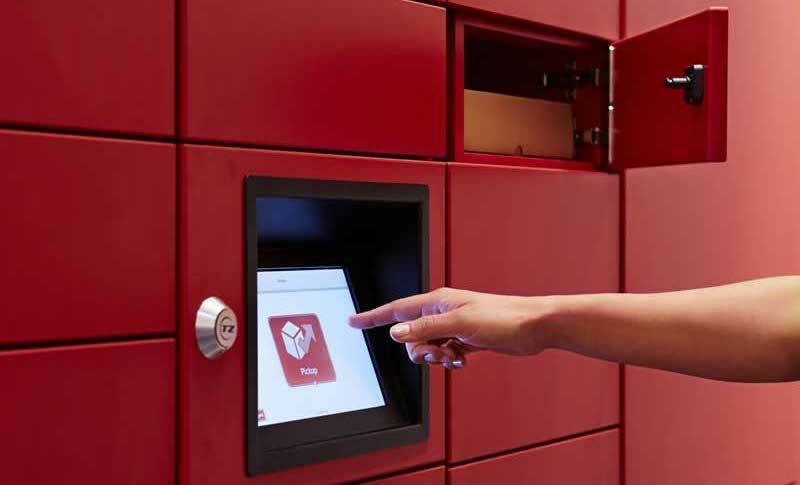 Our Smart Locker system automatically notifies employees to pick up their package, while also tracking delivery. 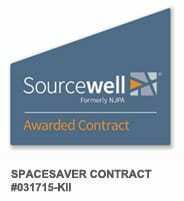 Learn more about smart lockers for corporate mail centers. 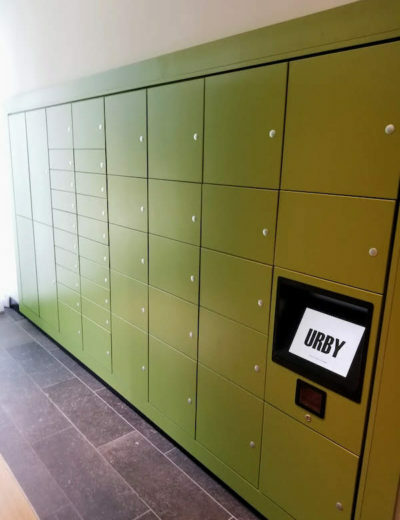 Smart lockers enable Universities to offer students the convenience of being able to pick-up their parcels 24/7, while still being able to operate traditional business hours in your campus mail room. Our College Mail Locker solutions include integration with third-party Track and Trace and established mail management. The volume of package deliveries continue to increase each year, while successful package delivery is often a difficult task in many high-rise and mid-rise condo buildings. 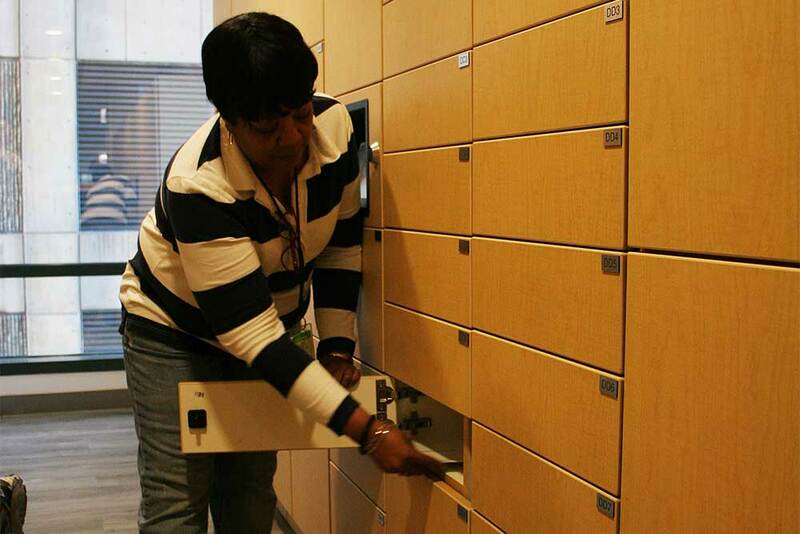 Installing smart lockers can both greatly increase security, but will also simplify mailroom procedures within your building. 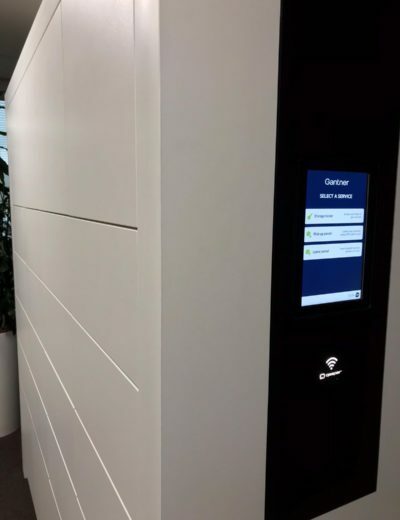 With more and more workplaces allowing remote working and flexible work spaces, day lockers allow just the right amount of real estate to provide employees safe, easy-to-access storage. Even better, smart lockers systems are capable of integrating with your HR procedures, allowing for remote management of storage. Day lockers are a growing in popularity as space planners realize their flexibility as a locker option. The digital locks make them easier to manage, and shifting workplace environments are driving demand for greater flexibility.